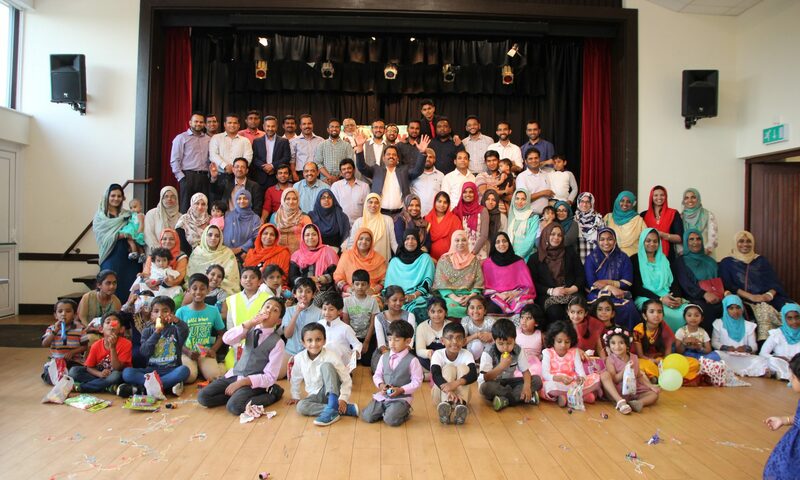 LUMMA was started in July 2016 as a cultural and welfare organisation for the Malayali Muslim families living in Luton and neighbouring areas in the UK. It aims to provide a platform for social gatherings and cultural activities led by the principles of Islam and helps to engage, educate and empower women and children in our community. We conduct monthly Quran classes for families on a regular basis and provide weekly Quran classes for children . We also conduct social activities for men by organising games such as badminton and tennis every week. Alhamdu Lillah, we have made it. Thank you for everyone who came and helped up with the event. Hope you all enjoyed them as much as we did. Here are some moments from the program ..